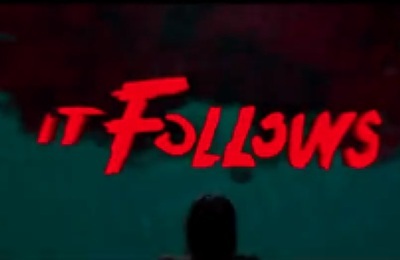 It Follows is a horror film. It stars Maika Monroe, Olivia Luccardi, Lili Sepe, Keir Gilchrist, Caitlin Burt, Jake Weary, and Daniel Zovatto. Do you incorporate superfoods into your diet?